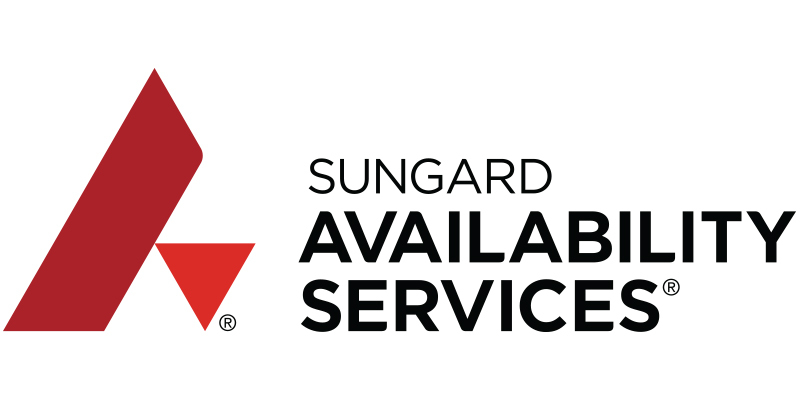 Sungard Availability Services (Sungard AS) offers Cloud Recovery – Amazon Web Services (AWS), a fully-managed replication and recovery solution. This purpose-built solution addresses the needs of AWS and hybrid environments to replicate and recover critical data quickly, reliably, and cost-effectively. This solution is supported by Sungard AS consulting offers for onboarding or a contracted pilot of the managed service. Sungard AS is an APN Advanced Consulting Partner, AWS Managed Services Provider, and AWS Storage Competency holder. Protect your business with Sungard AS & Cloud Recovery on AWS. ­Short recovery times – Utilize a contracted recovery time objective (RTO) SLA of four hours for up to 250 workloads. ­Cost-effective and scalable – Designed to grow with your business, this solution leverages AWS’ economies of scale to help keep costs down. ­On-demand reports and logging – Remain in control over your recovery environment with real-time status and logging information. Sungard AS, an APN Advanced Consulting Partner, AWS Managed Services Provider, and AWS Storage Competency holder, delivers disaster recovery solutions, integrates relevant AWS services, and accelerates the ramp-up of new users. 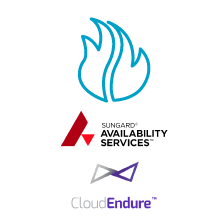 This solution was developed in collaboration with CloudEndure, an AWS Storage Competency Partner. This solution is available through Sungard AS, an APN Advanced Consulting Partner, AWS Managed Services Provider, and AWS Storage Competency holder. APN Partners offer consulting services to help you quickly discover value from this backup and disaster recovery solution. Follow the link below to find more about these APN Partners and their consulting offers, and to request more information or support. This solution is available from Sungard AS, an APN Advanced Consulting Partner, AWS Managed Services Provider, and AWS Storage Competency holder. Discover value from this solution by gaining access to AWS credits to support a Proof-of-Concept (POC) and consulting offers from Sungard AS. Click below for more information. This solution was developed in collaboration with Sungard AS, an APN Advanced Consulting Partner, AWS Managed Services Provider, and AWS Storage Competency holder.